You may not remember this but I do. Last year I had a spectacular failure as I attempted a reread of My Cousin Rachel by Daphne du Maurier after a gap of forty years. I recounted it all here and to my complete mortification the entire nation was then informed of my disaster via the Guardian Around the Blogs feature. I was trying hard to celebrate Daphne's centenary and it all went horribly wrong, but have no fear, I'm back in time for her hundred and first birthday today. The party's a bit quieter and the Cornish pilchard canapes have all gone (thankfully) so it's all much less of a squash, I'm sure Daphne would have preferred it this way. I think I was as nervous as Philip Ashley about My Cousin Rachel but I'm trying to do something I did with Margaret Atwood a few years ago, read every book by a single author, and it seemed best to just bite the bullet and get on with it. What a difference a year and some background reading makes, different time, new contexts. Justine Picardie's Daphne, pushed the gates open, Daphne's letters to Oriel Malet have flung them wide and I have been entranced by My Cousin Rachel from page one. We knoweth not the exact time or the exact place (though we know Daphne had Menabilly in mind as she wrote) but the story doubtless well-known by one and all as the enigmatic Rachel appears on the nameless Cornish estate of her late husband Ambrose. 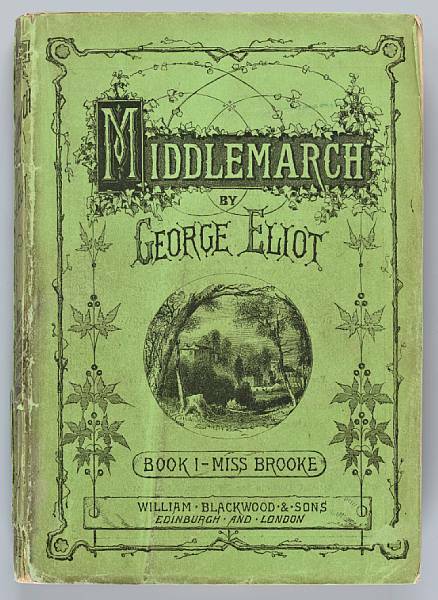 Having wintered in Italy as a bachelor for his poor health Ambrose has met and rapidly married the enigmatic Rachel, the widow of Count Sangalletti. Marriage definitely doesn't suit Ambrose, indeed it's the death of him by all accounts and having left the estate in the hands of his young charge Philip, it is Philip who now finds himself infatuated with his cousin. But now I'm reading as if with a new set of eyes.Cousin Rachel was the demon when I read it all those years ago, now I've read a completely different book and with grateful thanks again to Sally Beauman for that introduction. Daphne has written the book in such a way as to mirror human instinct. How easy it is to hear a story, pass judgement and feel sure of our ground ? Then how easy it becomes to ignore the little bits of evidence that should be causing that ground to shift? Never will the words 'we hear what we want to hear' ring more true. Daphne most certainly recognised the fallibility of the human psyche both in her characters and her readers and lays it all bare with My Cousin Rachel. Philip and Ambrose completely inexperienced in the ways of women and therefore how much can we rely on what they say? They jump to all the conclusions and took this reader with them when she was fourteen, even though Daphne sets up uncertainities and caveats throughout. Sally Beauman calls them 'destabilising devices', older and wiser I now find myself considering this book and a great deal more besides in a whole new light. 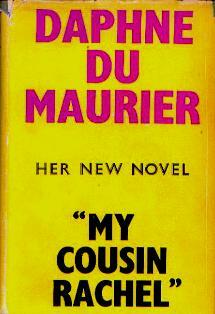 And just another du Maurier's Cornwall picture to keep you going. 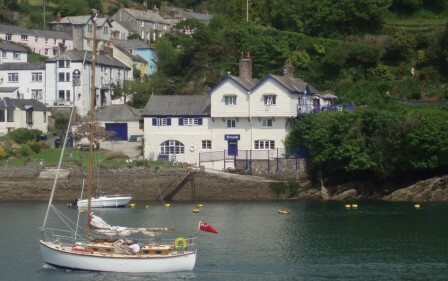 Daphne's first home at Ferryside in Fowey.